These are CYA documents designed to protect you from the litigation coming your way. They add body armor to your business and keep you from getting sued. Protect yourself from lawsuits with these Housekeeping and Ancillary documents. Adding special stips on the fly isn’t the way to address these issues. 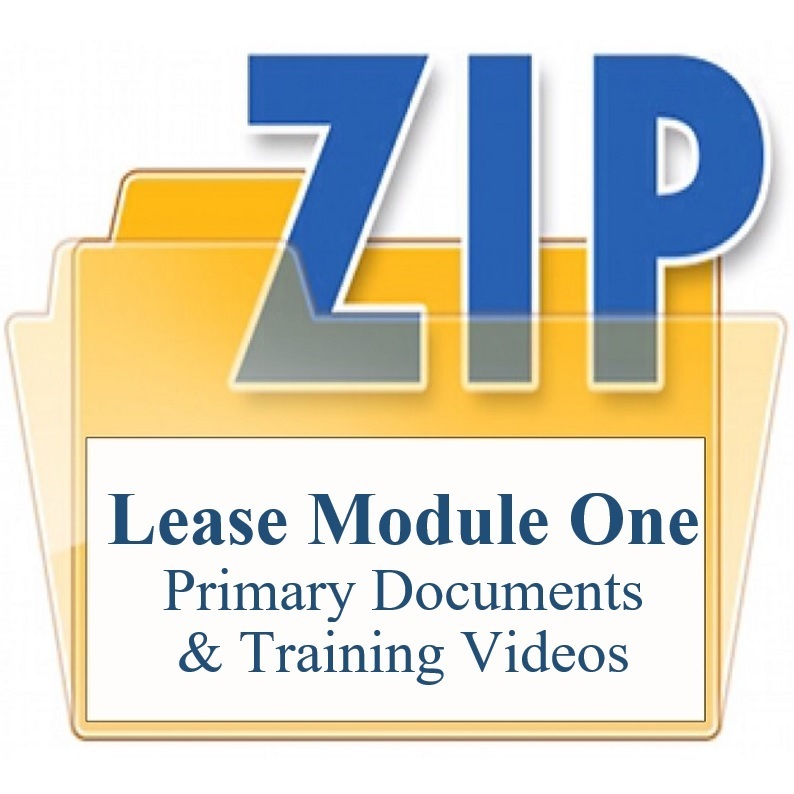 Housekeeping Documents: If you’ve watched the video training for these documents (Document Creep) you know that for 20 years we resisted long leases and used “housekeeping documents” to avoid a 15 page, legal size paper, type size 9 document to fit it all in. We keep the lease to eight or nine pages, letter size (and type size 10) so the tenant isn’t intimidated by a long and tedious document. Housekeeping documents give us a chance to say everything we want the tenant to know without adding pounds to the basic lease agreement. Although some topics do need plenty of details, those details don’t need to be in the lease document itself. Managers too often add OPERATIONAL MINUTIA to the lease when it really belongs in a housekeeping document. Housekeeping documents have the same weight in court as the lease (because the tenant executes them) and gives you plenty of space to flesh out the details of the topic. We use every housekeeping document with every lease, every time. They are NOT exhibits or addendums. They are NOT ‘incorporated into the lease’ like an exhibit. The tenant (not the manager) executes them so the manager is not making any promises in them. They are simply “housekeeping” documents designed to inform the tenant of all the details of how you intend to manage certain elements of the relationship. Click to continue reading about the Housekeeping and Ancillary Documents. Housekeeping Documents: Pet Exhibit; Resident’s Maintenance Agreement; Landlord vs. Resident’s Responsibilities Maintenance Chart; Mold, Mildew, Moisture Disclosure; Mold Information and Prevention; Official Notice of Approval; Lead Paint and Flood Disclosure; Utility Agreement and Property Visit Policy; Move-in Checklist and Report Card (in-house document); Audit Checklist (in-house document) and more. The list keeps growing. Ancillary Documents: Homeowner Association Agreement; Roommate Agreement; Hot Tub Exhibit to Lease; Limited Power of Attorney; Personal Property Schedule; Move me in even though the property is not ready for occupancy; Military Exhibit; Guarantee of Payment (Cosigner Agreement); Security System Disclaimer and more. This list keeps growing too. A library of studio-shot training videos describing each document and how to use it to protect yourself. Video library of videos. An hour consulting time with Robert to address any questions that came up during the video training. You’re not alone in this effort. Our mission is to help you customize these documents (or help you tweak yours) to work in your model and in compliance with your state laws. We’ll collaborate with you to make sure it’s exactly what you need to be scalable and profitable in your market. 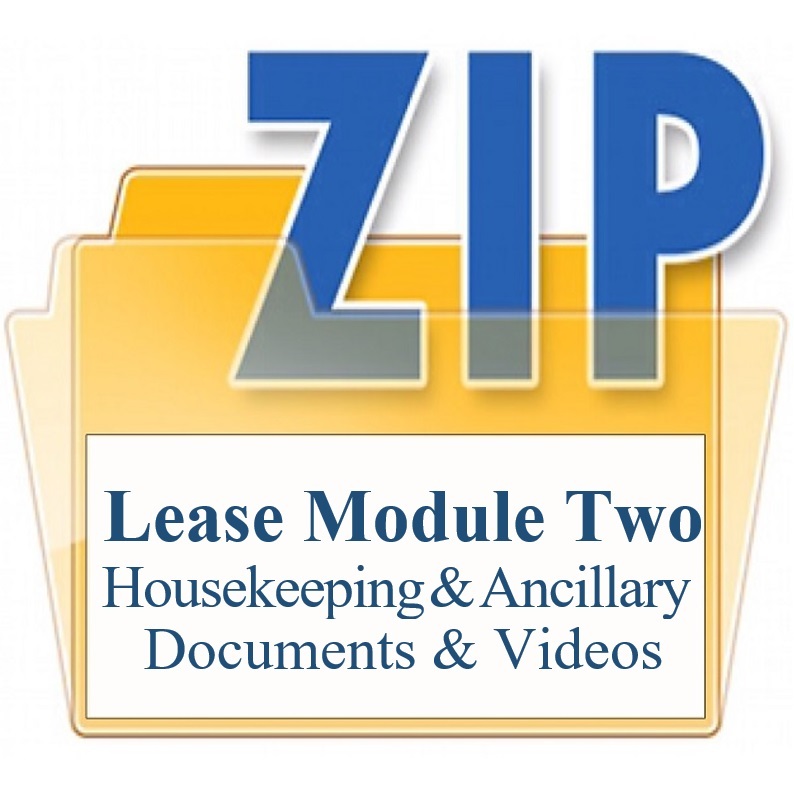 Module # 2 Housekeeping and Ancillary Documents: $395.00. Think of this as what you might earn on one lease renewal fee, or about the cost of 2 hours with a medium-priced attorney. There are several new revenue generators here so you’ll make up the cost in about two or three months.